The Sjolander family has owned and operated the diner for three generations. Named after the “Robin Hood” character, Lil’ Jon Restaurant has served the Eastside since 1967. Although the diner has gone through some changes – the restaurant was remodeled in 2013 after a kitchen fire – much has stayed the same in the past 50 years. 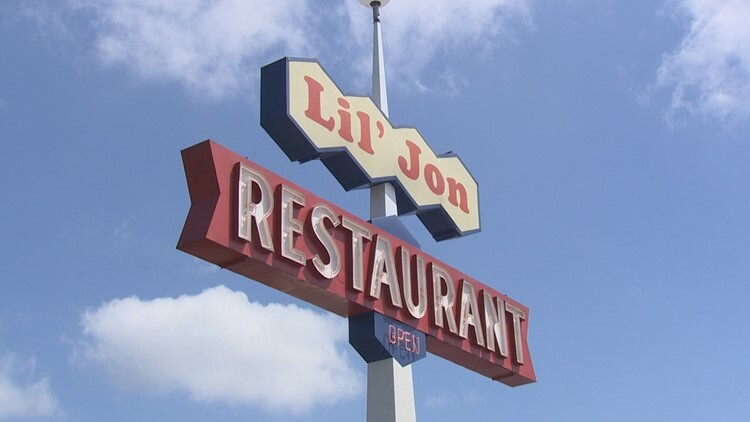 At Lil’ Jon Restaurant, you will still see some of the faces both behind the counter and in front of it. The Sjolander family has owned and operated the diner for three generations. One of Lil Jon’s regulars, “Tug” Tugwell, has been coming to the restaurant since it opened 50 years ago. And one of their servers, Amy, has worked at the diner for 40 years. They are known for breakfast favorites, from their huge homemade cinnamon rolls to their eggs benedict, which is covered in Hollandaise sauce. The diner also serves homestyle lunch and dinner entrees like their gravy-smothered chicken fried steak.